1. Is your family’s screen time under control? Good morning, how are you doing? On @BBCBreakfast we are talking about screen-time for children, after doctors say we shouldn't worry so much. Thoughts? #screentime report in UK #bbcnews Screentime, 24hr access and no parental checks/concerns is the cause one of some of the biggest problems in today’s classrooms. 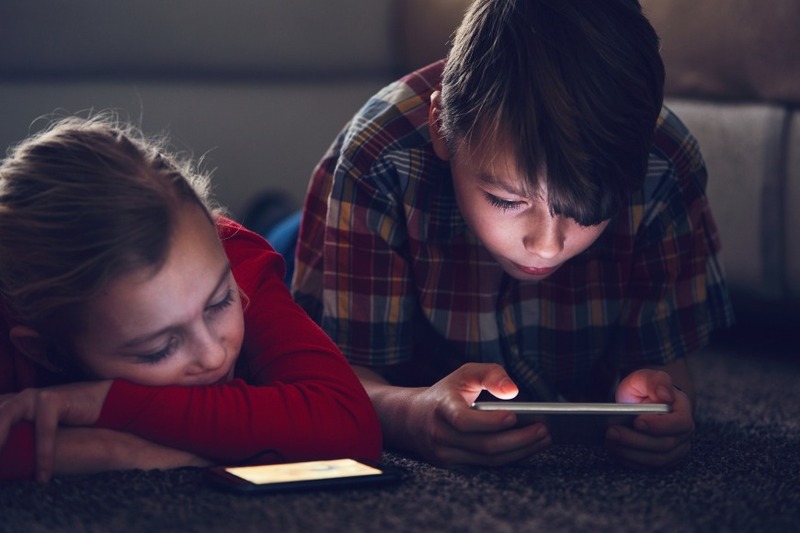 According to The Guardian, paediatricians are saying that #screentime is not inherently bad for children, but #Parents do need to focus on making sure their children get enough #sleep, #exercise and family interaction. As usual with these things it's about getting a balance. #screentime advice today is that it isn’t damaging to children’s health. Great news but it’s about balance. If they are exercising, socialising in real time and sleeping and they are mature enough not to compare and despair then all good.